Bridge named after the sixtieth anniversary of victory. Omsk. Russia. 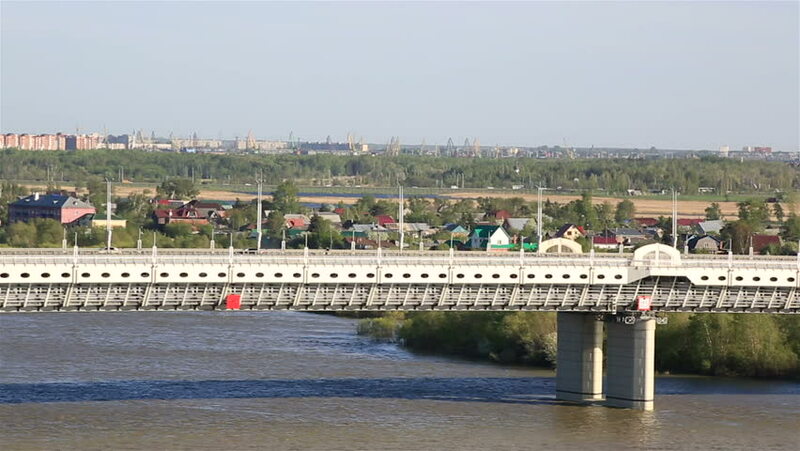 hd00:23Bridge named after the sixtieth anniversary of victory. Omsk. Russia.